The robbery ended in murder, the killers claimed to be terrorists, and the only cooperative witness feared for his life. Police officer Matt Payne knew the dangers of his profession—but never thought that he himself would be the one who needed protection...In BADGE OF HONOR, W.E.B. 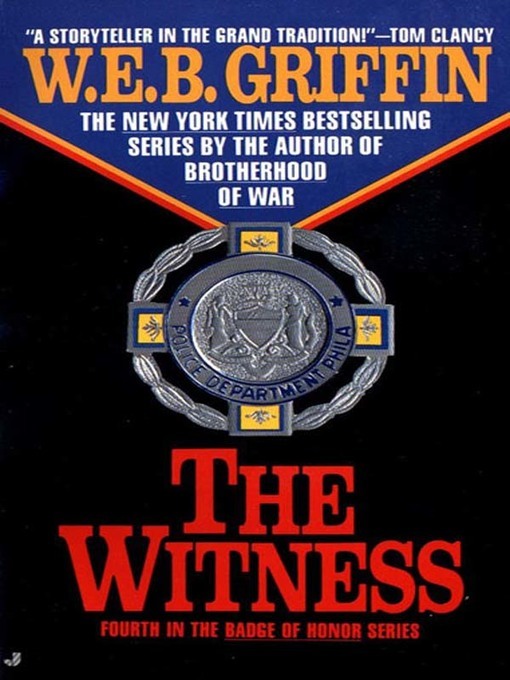 Griffin reveals the explosive world of law enforcement with the same power and authenticity that made his BROTHERHOOD OF WAR and THE CORPS series nationwide bestsellers.